for $296,900 with 3 bedrooms and 2 full baths, 1 half bath. This 1,863 square foot home was built in 2002 on a lot size of 0.170 Acre(s). 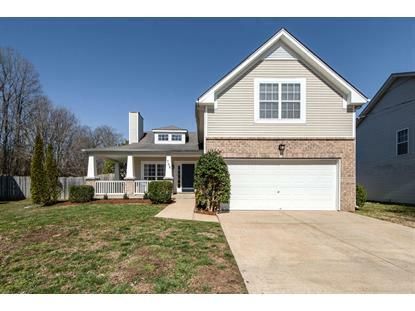 ADORABLE AND WELL MAINTAINED CRAFTSMAN STYLE HOME IN QUIET CULDESAC. HOME IN GREAT LOCATION IN ANTIOCH. 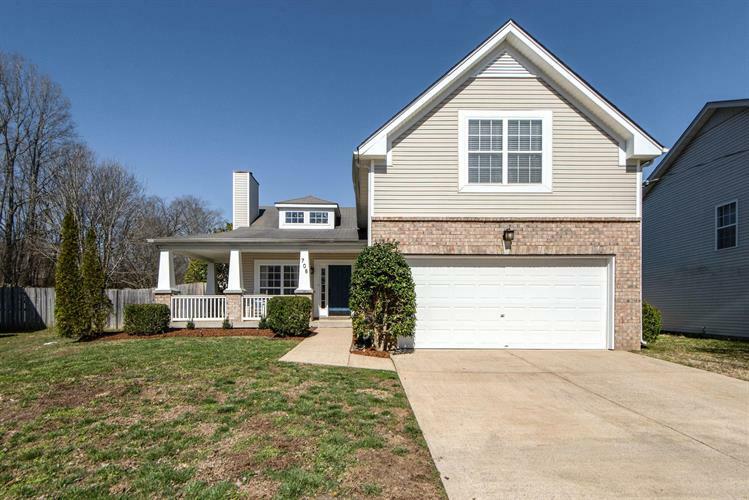 OPEN FLOOR PLAN WITH VAULTED CEILINGS, UPDATED EAT-IN KITCHEN WITH GRANITE, STAINLESS STEEL APPLIANCES, SUBWAY TILE BACKSPLASH, HARDWOOD FLOORS ALL DOWN EXCEPT KITCHEN, NEW HVAC UPSTAIRS, PATIO AND FENCED IN YARD.